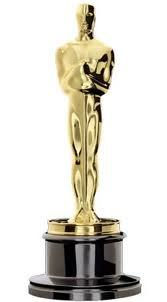 It got me to thinking about a different kind of Oscar. No, not that guy in South Africa with a fresh batch of personal problems but rather the “Office Oscars”. So, there you have it. Who would you nominate?